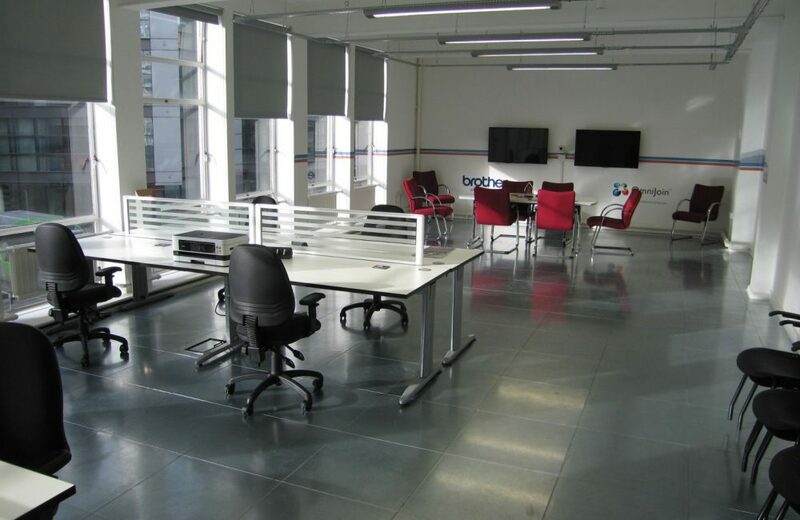 Based in central Manchester, the Non profit organisation helping new business start ups called “TIE UK North” came to Design Office to fit out their new “hot” office, designed as a multipurpose office space for new start up companies. 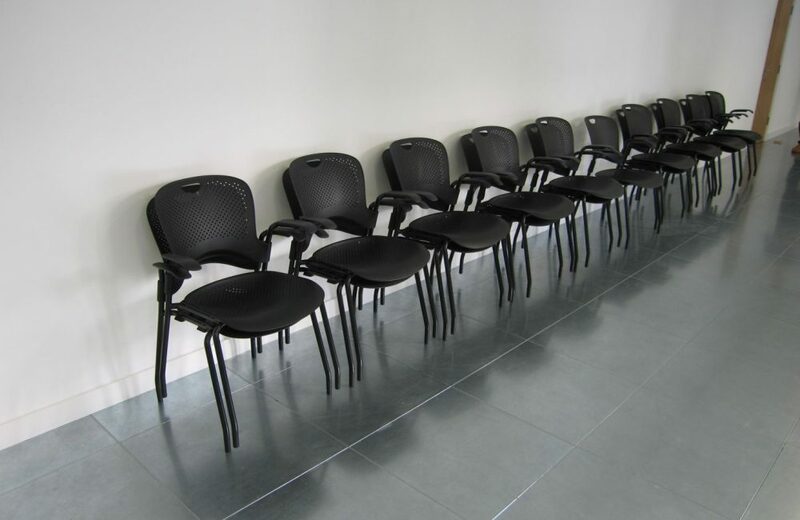 The brief was to simply create a space that could be used by multiple users promoting innovation and ingenuity. 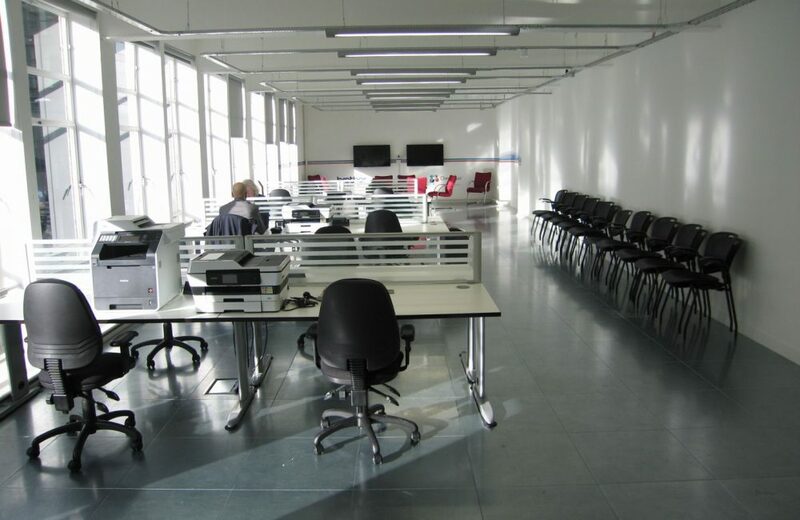 This was achieved by starting with second hand bench desks placed on a unique metal polished floor. 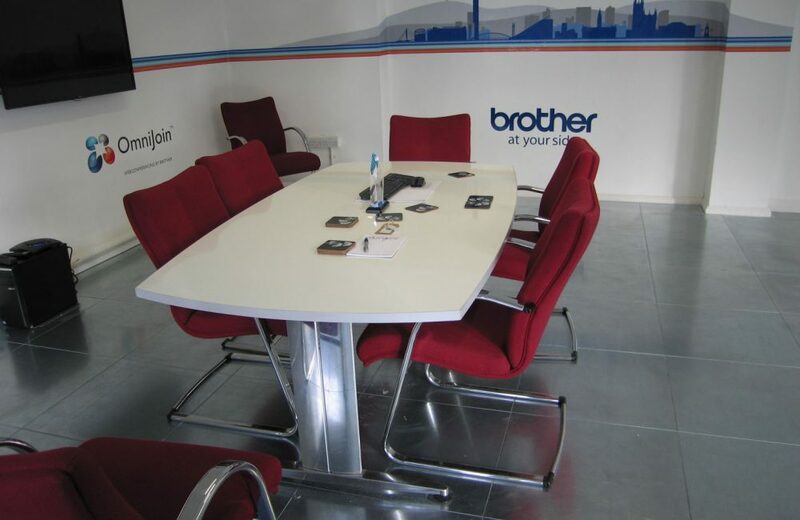 All the furniture was based around simple contrasting colours to achieve a great look in the space. 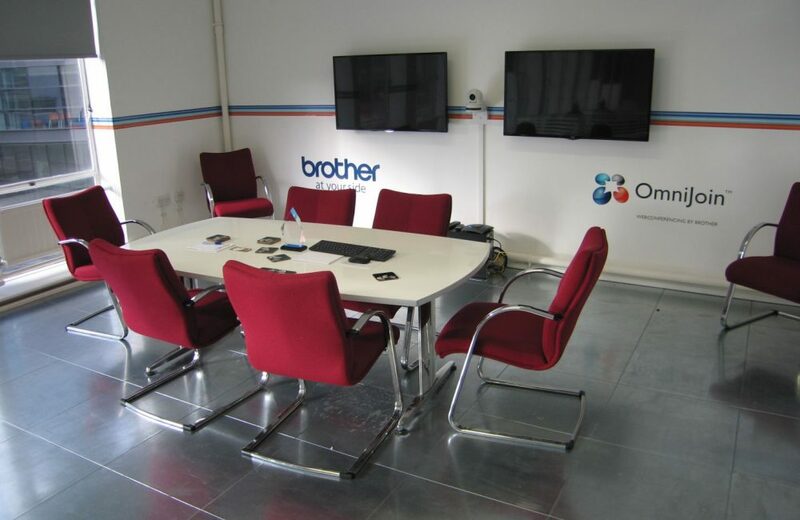 Working with their IT team and introducing executive tables the build also saw an exclusive video conferencing capability installed into the space.